The batch makes 11 muffins. And no I don’t like that it makes an odd number either. 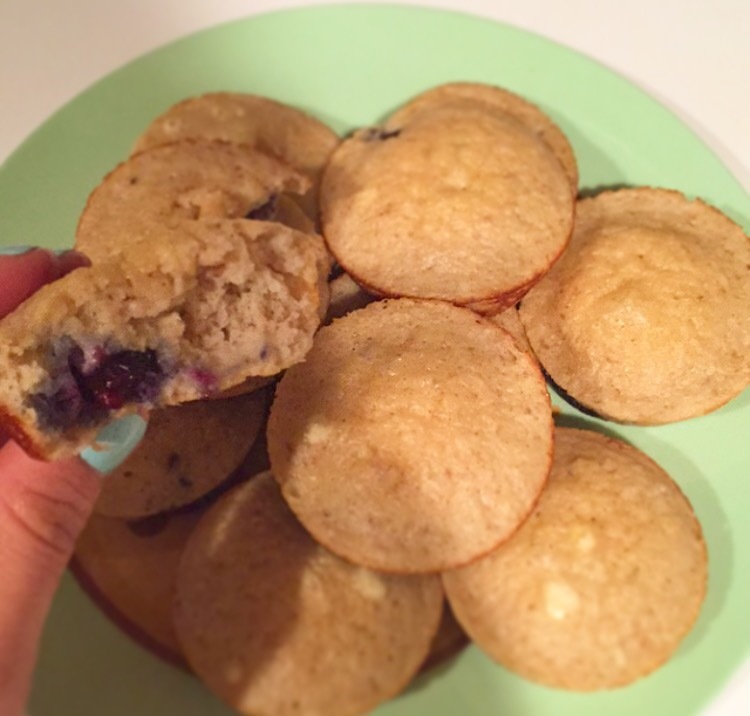 This entry was posted in What's On the Menu and tagged blueberry, breakfast, healthy, muffins, protein. Bookmark the permalink.